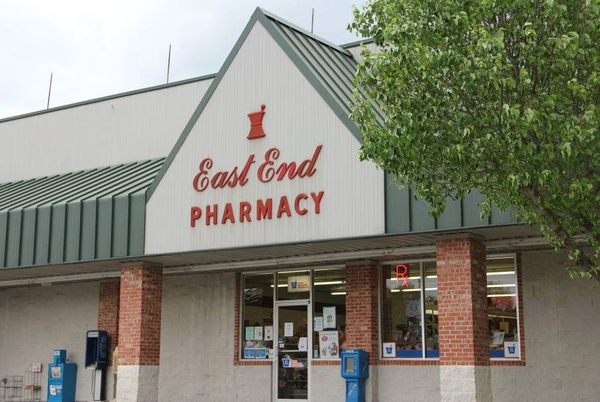 At East End Pharmacy, we care about our community. We are the local business owners you see in the neighborhood, at the school play, and volunteering at the local charity. As your local Good Neighbor Pharmacy, we offer quality products at affordable prices, while providing the personalized attention and customer service you’ve come to expect from a local business. We believe it is our responsibility to take care of our patients and our community, and it’s one we take very seriously. Stop in today and let us take care of you.